VH1 was born back when music channels played music. While younger audiences were watching MTV, VH1 was made for an audience that was a little older. As the years rolled on, VH1 went from offering strictly music to offering mainly reality TV and other shows. Music videos aren’t seen too much anymore, though the network is still known for the fabulous Pop-Up Videos they used to offer. Are you a fan of VH1? If you’ve cut the cord, you don’t have to miss your favorite VH1 shows. In fact, you can watch the VH1 live stream without cable! The following guide will list all the available services and some tips for watching VH1 online! DIRECTV NOW is just one of is the services that will allow you to watch VH1! The service offers over 60+ channels in the basic DIRECTV NOW package! You can watch all the channels in this package, which cost $35 a month, utilizing devices like your iPhone/iPad, android devices, Chromecast, web browsers, Amazon Fire TV, and Apple TV! 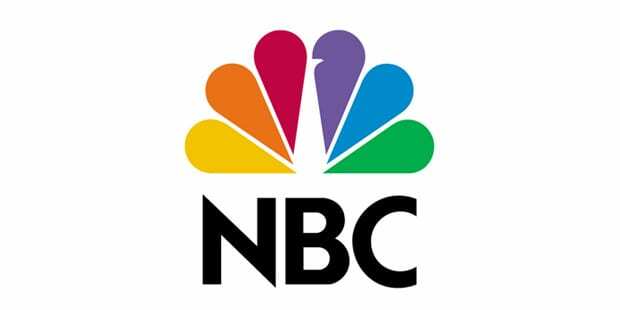 Your basic package channel lineup includes AMC, TBS, USA, Hallmark Movies & Mysteries, Animal Planet, Univision, Velocity, CNN, MSNBC and VH1! Add on HBO for just five dollars more! Want to watch content for free? You can do that with the DIRECTV NOW free trial! You get one entire week to watch everything on the DIRECTV NOW streaming service including local channels! By the way, locals are available on-demand across the country! In cities like New York and Chicago, though, you can watch local content livestream! 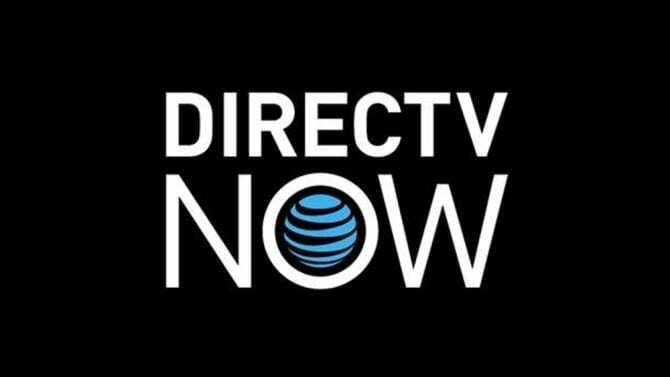 Find out all this and more in our DIRECTV NOW review, which is full of information on everything the service has to offer! If you want to watch the VH1 live stream you’ll need the Lifestyle Plus Extra package for $5/month. This would bring your total (unless you picked up other bundles or HBO) to $25/month. This bundle adds on VH1, BET, Cooking Channel, FYI, DIY, HMM, LMN, and other networks. That’s a lot of channels for just $5! 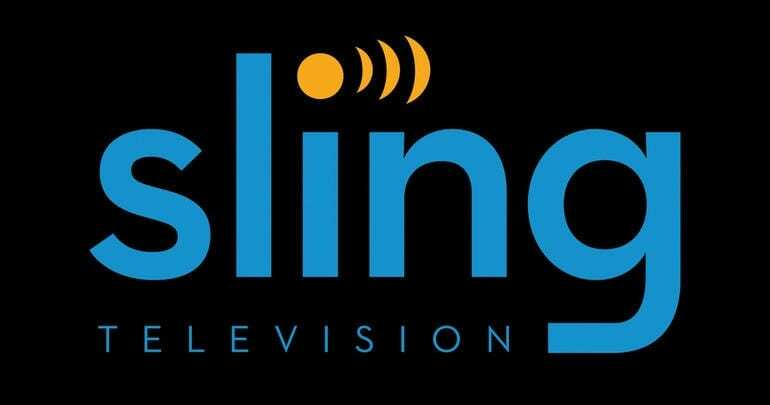 Sling TV offers an on-demand library so if you miss the live stream, just check to see if your program is available. And don’t forget your free trial! Additional member specials could be available and get you a free streaming device! You can watch VH1 online with Xbox, Smart TVs, Roku, iOS, Chromecast, Apple TV, and other devices. Prices start at $7.99 a month with limited commercials. An $11.99 package is also available, which is essentially the same offering but without commercials. You can sign up for a free Hulu trial to get acquainted with the service. Our Hulu review can tell you more! If you want to watch VH1 online, we recommend using the live stream services listed above. These are really your best options. That said, streaming services change their line up all the time so if you’re not a fan of anything listed don’t worry too much. We make sure to regularly update our guides, and as more services begin to offer VH1 live stream, we will make sure to add them here, as well. Some on-demand services like Amazon Prime offer specific shows from VH1. For example, Amazon offers Love & Hip Hop Atlanta. Amazon Prime is available for $99/annually and comes with a 30-day trial. If you’d like to learn more about Amazon, you can look up our Amazon Prime Video review, here. You can also buy episodes and seasons of your favorite VH1 shows on Vudu, Amazon Instant Video, and iTunes. 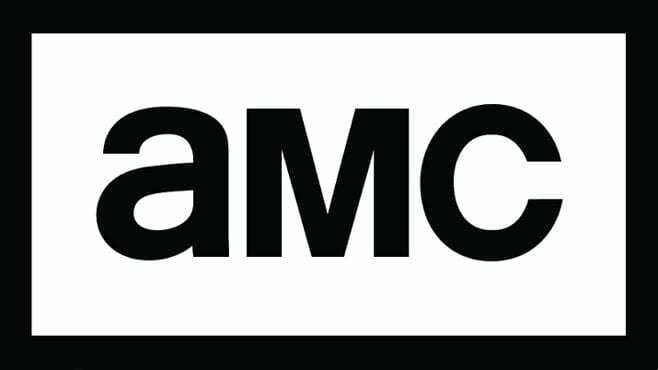 Season passes are the cheapest option here, but even those add up if you’re purchasing multiple shows. Your best option price wise is going to be the VH1 live stream. Those are the best legal ways to watch VH1 online without cable. Any additional questions can be added into our comments!